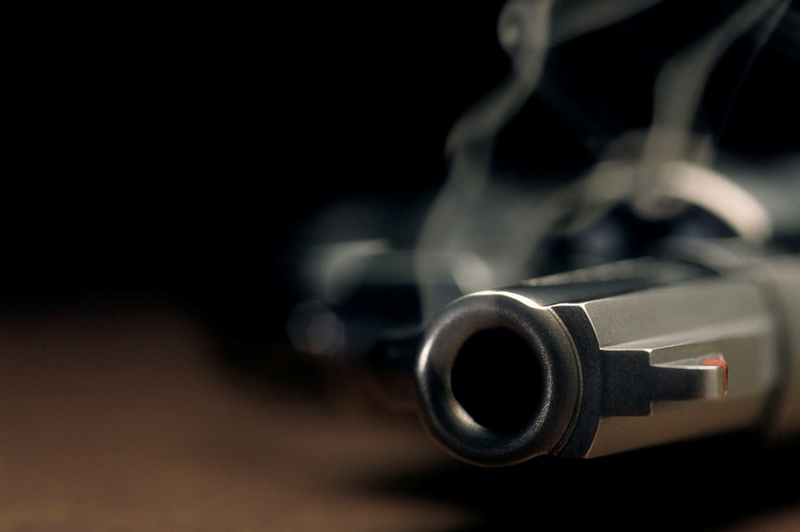 Police are investigating a case of murder after a 48-year-old man was shot and killed in a home invasion in Homelake, Randfontein on Friday night. Police spokesperson Captain Kay Makhubela said police were called to the scene after a passerby noticed a dead body. "We don't know the motive for the killing, but we are investigating. The man was found with gun shot wounds." ER24 spokesperson Ross Campbell said paramedics were called to the scene just after 10:00 on Saturday following the discovery of the body. "The man had suffered a gunshot wound to the pelvis and was declared dead on the scene."